Mobile attribution is at the heart of every successful mobile marketing campaign. Kochava offers you the most robust and powerful attribution tools available. 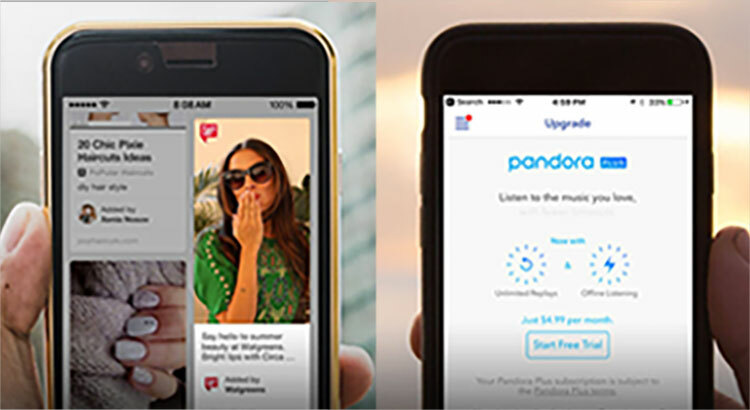 We live in a mobile-centric world, and marketers must reach their audiences effectively. But, how can marketers grow their audience and their revenue? 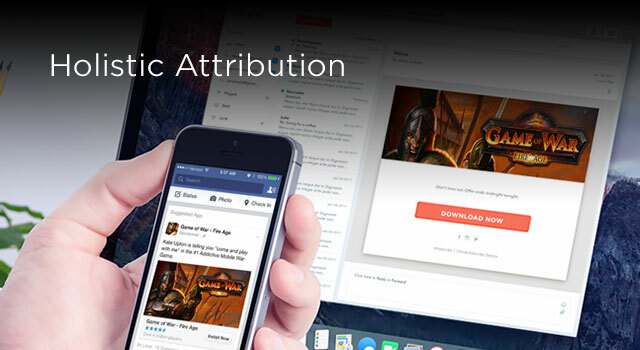 Mobile attribution analytic tracking becomes the key to measure and analyze user behavior, target high-value users, and re-engage them on connected devices. 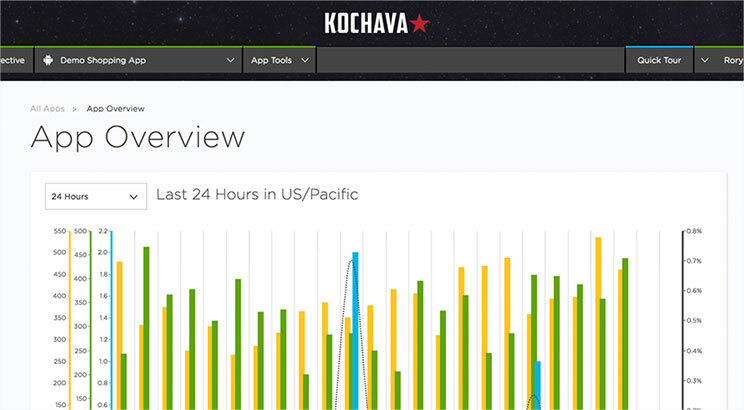 Kochava provides the best marketing attribution and analytics tools to research, create, measure, and optimize ad campaigns from start to finish in a single powerful dashboard. 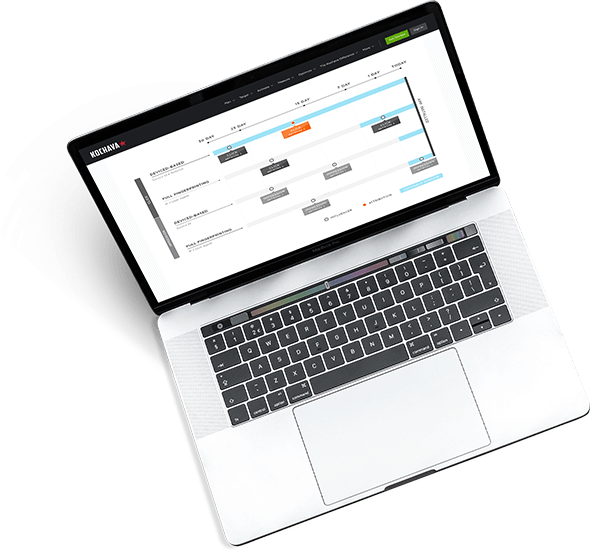 The Unified Audience Platform by Kochava is the “single pane of glass” for all marketing efforts in one location. 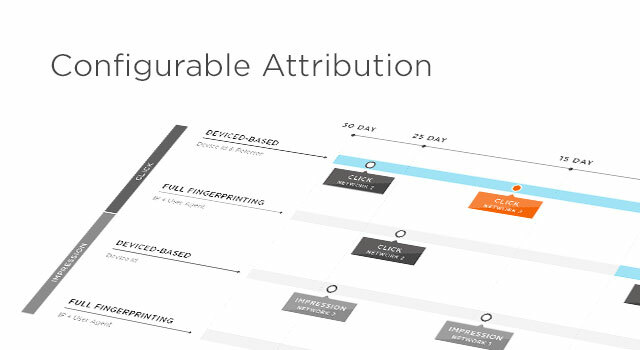 Configurable attribution is one of the most powerful tools at an marketer’s disposal. Kochava gives marketers the option to consider every available data point (impressions, clicks, installs and events) before determining the winning engagement for attribution. Marketers can opt to place owned campaigns first or customize lookback windows to capture their highest value users. This is where attribution begins. Use the Kochava SDK to send impressions, clicks, installs, and events for attribution as well as syndicate data to other providers. 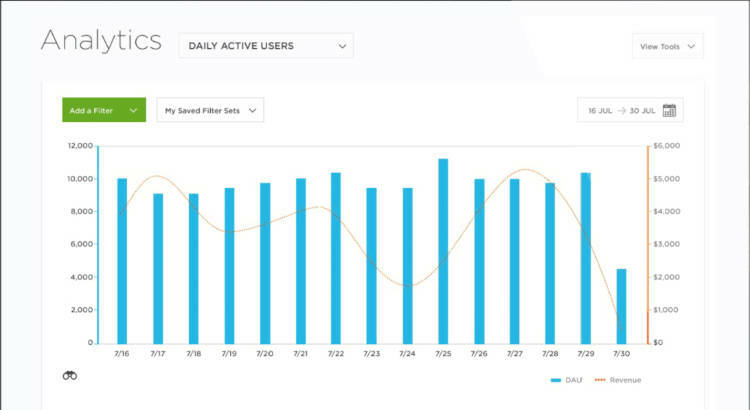 12 Dynamic views to visualize campaign analytics on performance: footprint, events volume, event detail, daily active users, monthly active users, and more. 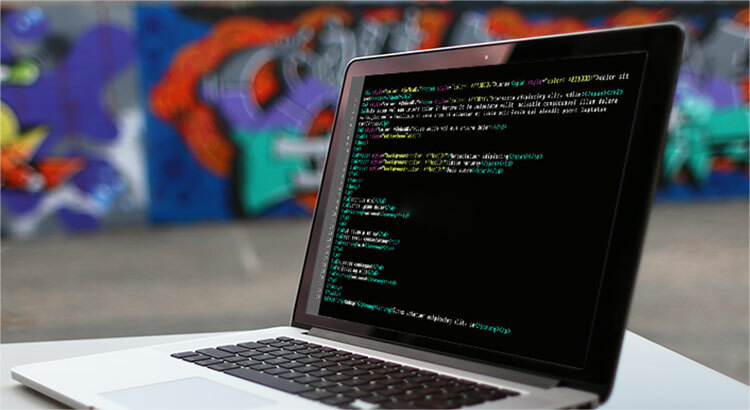 Track owned media campaigns using SmartLink, Fingerprint Equalizer, Web SDK, and IdentityLink. 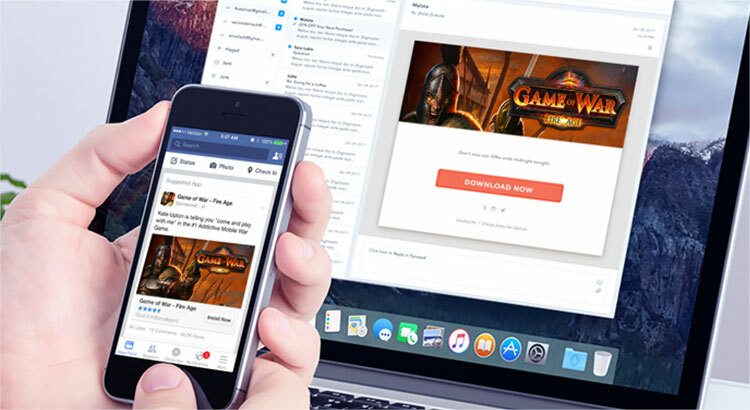 Segment high-value users based on download, ad, subscription, or in-app purchases revenue streams. 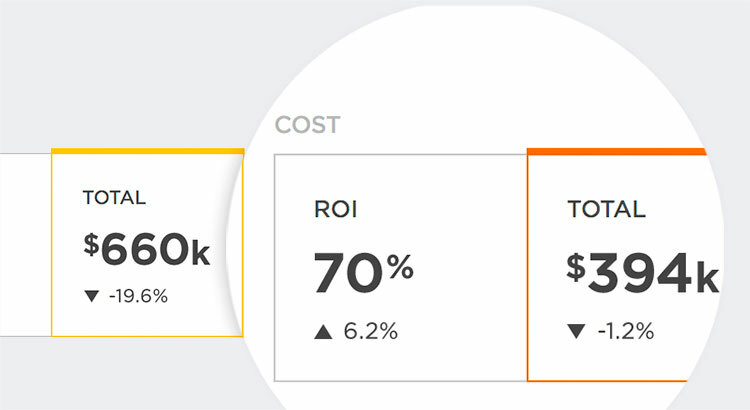 Visualize your app’s media cost and return on investment in real time using a variety of filters on the Analytics dashboard. 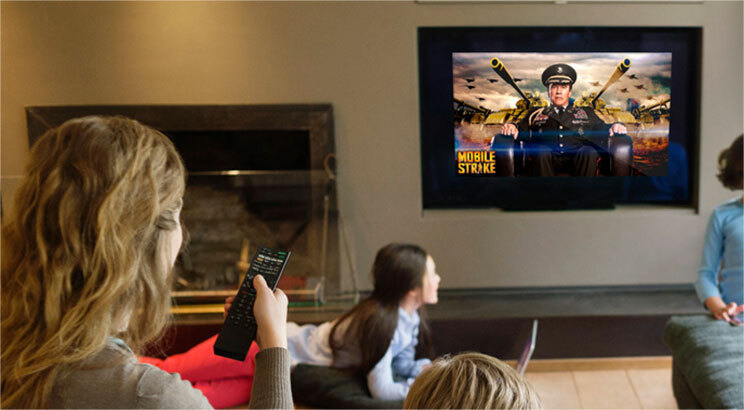 See the value and lift of your television advertising by brand name, product name, channel, Designated Marketing Area, episode, and more. 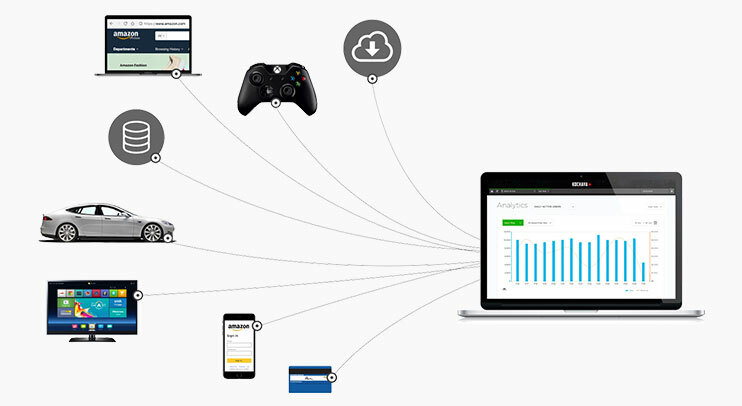 See how users interact with your website and visualize the data in Analytics. 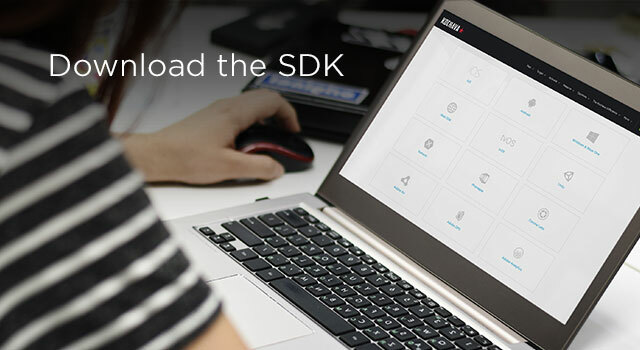 Track users across the web and mobile using Web SDK and IdentityLink. 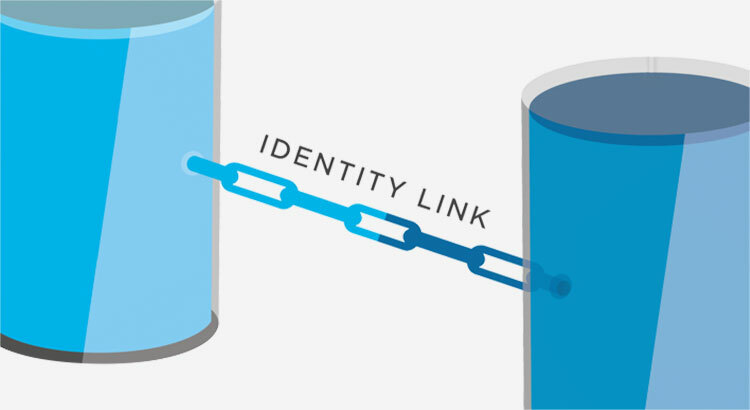 Track users on connected devices and multiple platforms with a unique internal identifier. Let us show you why top brands choose Kochava.